Bay Area Homes, Luxury Properties, San Jose Real Estate and Bay Homes. 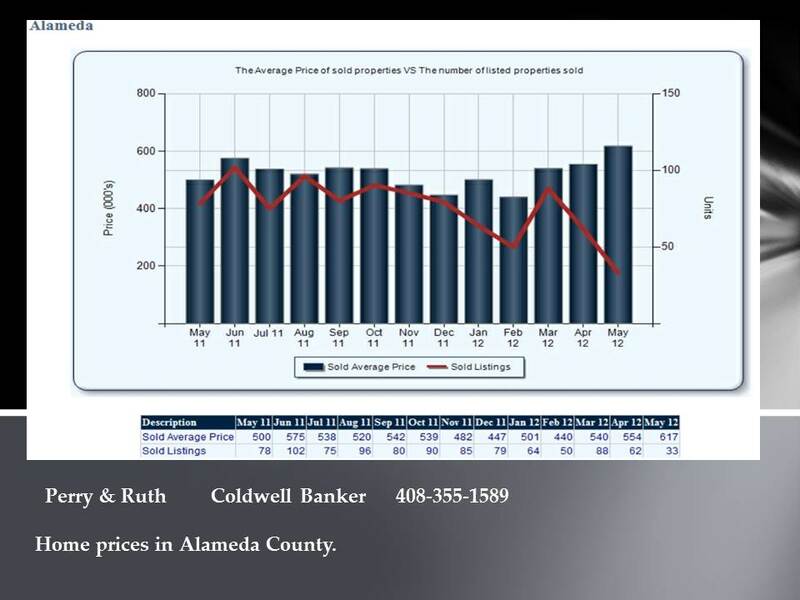 : Home sales trends in Alameda and San Mateo. 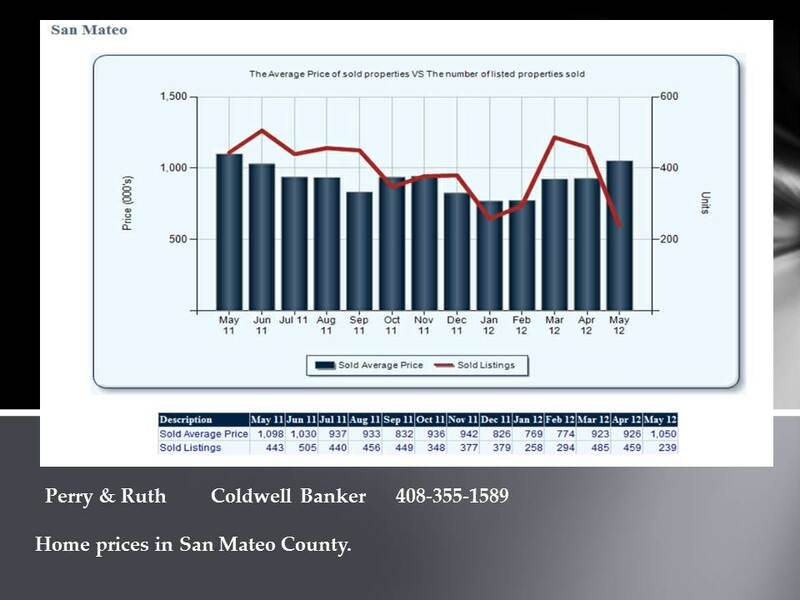 Home sales trends in Alameda and San Mateo.